The Xbox Scorpio may be the most powerful console in the world- but in spite of that, or really, maybe because of that, it won’t end up setting the charts on fire as far as its hardware sales go. After all, being what it is, it will probably be a fair bit expensive- which naturally means that its mass market appeal will be limited, especially compared to the (likely) cheaper priced PS4, Nintendo Switch, and the standard Xbox One. This is also the view of Piers-Harding Rolls, IHSMarkit’s head of games research. 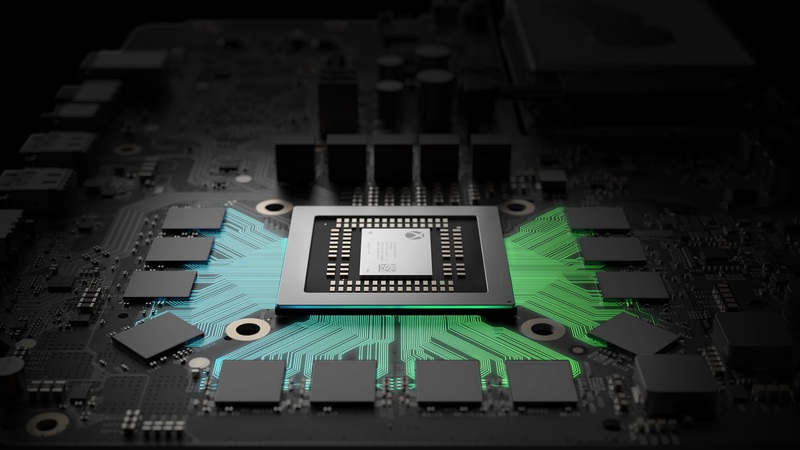 Speaking to GamesIndustry, he said, “The high level specs suggest that Project Scorpio will come to market at a higher price point than the PlayStation Pro launched in 2016 at $399/€399/£349. Although the ability to deliver native 4K gaming is a boon to Microsoft and its product positioning, we have to be realistic about its sales potential at a higher price point when for many console gamers – those without 4K displays – the improvements will be less significant. These remarks seem to echo a lot of what we are hearing here- and to be fair, Microsoft themselves have admitted that they don’t intend for the Scorpio to be a big mover, with the role of mass market driver having been delegated to the Xbox One S instead. The main benefit for Microsoft from the Scorpio’s existence will be intangible- the halo of having the most powerful console that is indisputably the place to play multiplatform games again.